As I’ve mentioned in past reviews, I’ve always had an obsession with America. Well, perhaps not an obsession, but a somewhat morbid curiosity. To me, it has always seemed insane that a country can inspire so much hope in so many people whilst simultaneously preventing others from ever succeeding. Considering it’s frequently labelled ‘The Land of the Free’, America’s past is marred due to racism and slavery. What’s worse though, is that it is still a very real and relevant problem – and this is something that BlacKkKlansman highlights and tackles. The Festival Review – A Cinematic Headline or Support Act? Without doubt, The Inbetweeners is one of the most iconic and beloved British TV series. It was hysterically funny, highly relatable and at its most basic, a brilliant coming-of-age story about four boys during their time at school. It made you laugh, cry and then laugh even more. 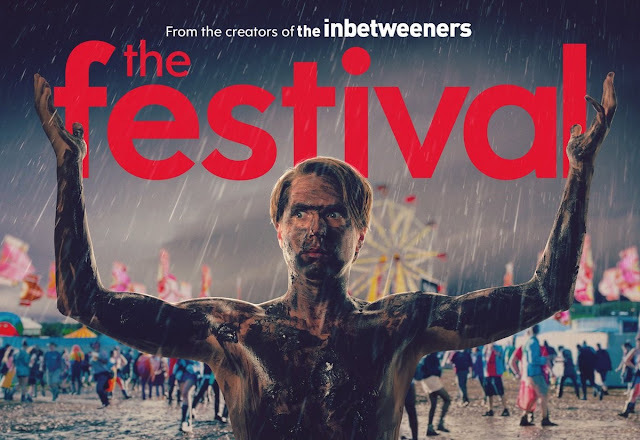 So, when I saw that Joe Thomas, who plays Simon, was starring in a new film helmed by Iain Morris, the co-creator of The Inbetweeners, I couldn’t help feeling a jolt of nostalgic excitement at the prospect of a new, unbranded Inbetweeners escapade. Unfortunately, this didn’t turn out to be the case, and I was left disappointed.